Four week time has been given by the Supreme Court to the Campa Cola Residents Association and the civic body in Mumbai to look for a solution to the conflict over certain illegal and unauthorized flats, which face demolition in view of its earlier order. A Supreme Court bench of Justices S J Mukhopadhya and Kurian Joseph made these remarks when Senior Advocate MukulRohatgi, appearing for the residents body, said the proposal, which may include a plea for either regularization of illegal construction or relocating flat owners, was being finalized and would be submitted to Attorney General G E Vahanvati within two weeks. The Bench said within four weeks the AG would think over the proposal. The apex court bench referred to earlier proceedings and stated that the main matter had already been decided and also the review petition against the judgment has been dismissed. As per earlier reports of Livelaw, hundreds of residents of Mumbai’s Campa Cola Society, who were fighting a legal battle since 2005 claiming they were duped by the builders, have been asked by the apex court to vacate the premises by May 31 as no detailed proposal could be worked out to provide them space in the compound for new construction. The demolition deadline, according to the apex court was extended from November 11 to May 31, purely on humanitarian grounds. According to Live Law report, after Attorney General G E Vahanvati told the Supreme Court that no specific proposal could be worked out for enabling new construction in the compound, the apex court passed the order. On November 13, besides staying the demolition of unauthorized flats in the compound till May 31 2014, the Supreme Court had also agreed to consider the proposal of constructing a separate building in the premises for those whose apartments are to be demolished, which had come as a major relief to the residents, who had initially stalled the demolition drive by BMC. 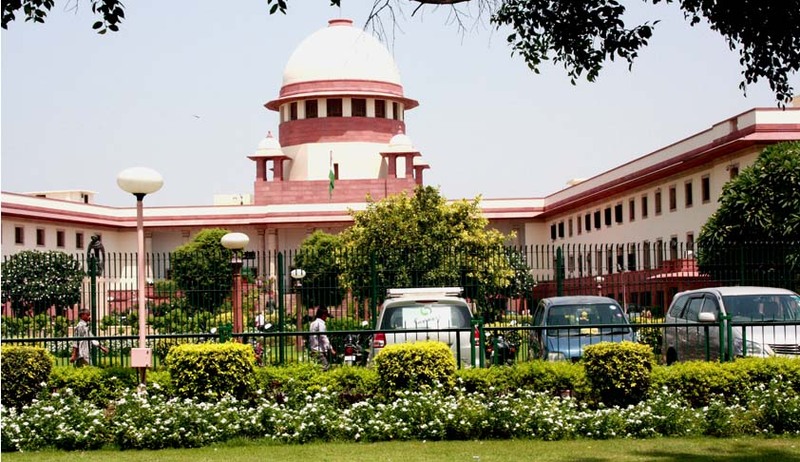 The municipal corporation has been asked by the Supreme Court to take action in accordance with its February 27, 2013 order after the May 31, 2014 deadline ends. On February 27, the court had ordered the Brihanmumbai Municipal Corporation to demolish the illegally constructed flats and on October 1 declined to re-consider its earlier order and had set November 11 deadline to vacate 102 flats which were declared as illegal.